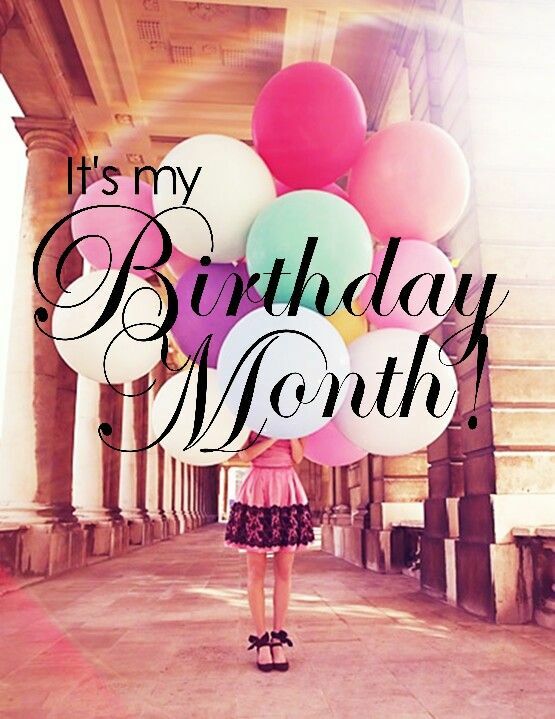 It's my birthday month, so expect a lot of outfits, wishlists with shopping options and fun posts. I'm always thrilled when June arrives and feel inspired to post more, so I hope you're excited for what's to come. I have a lot of outfits to share from my US + Canada vacation, together with videos and travel inspos, come back Sunday for more. I know I haven't been keeping up with my usual schedule of Monday, Wednesday, Friday and Sunday. Terribly sorry for that! However I have been very active on Instagram creating a new layout and aesthetic. Please follow me there and let me know what you think about the new look.